CExperience a gastronomic journey with the Voyage a Paris Afternoon Tea Set. 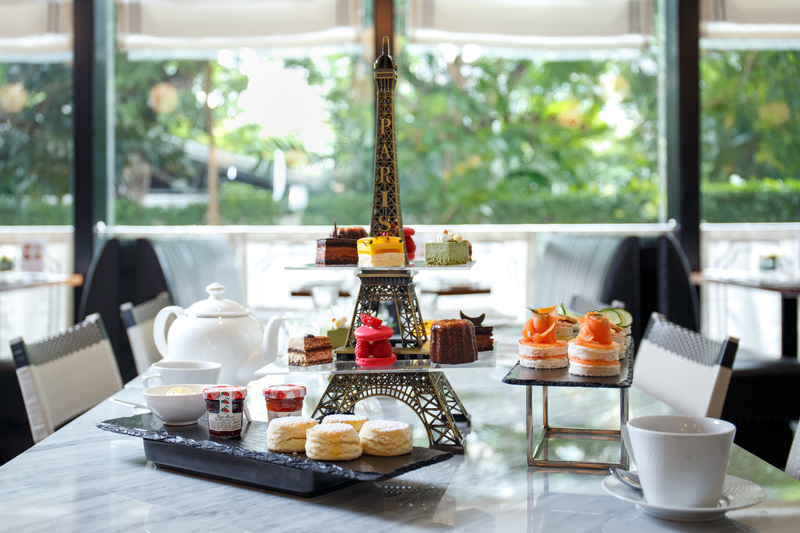 Elegantly served on a miniature Eiffel Tower, enjoy traditional French treats and desserts with a selection of TWG tea at THB 999++ for two persons from 14:30 to 17:30! Condition: Advance reservations are recommended at 02-125-9000 or cafeclaire@oriental-residence.com. 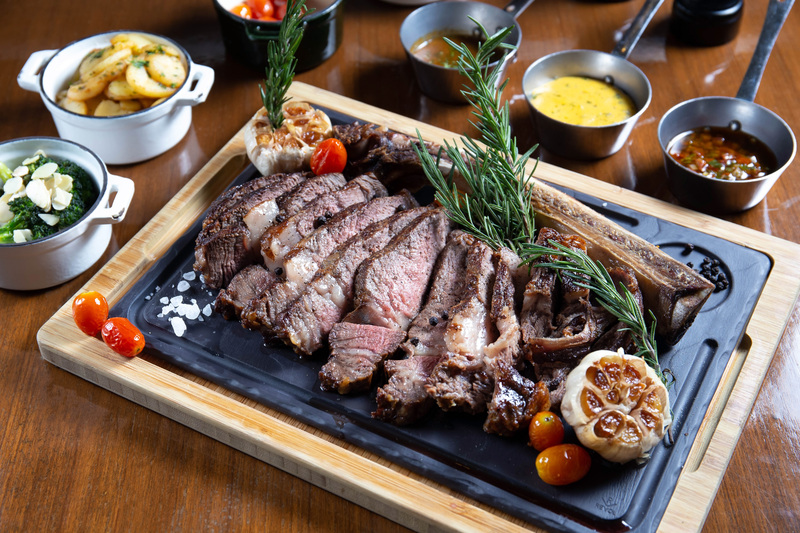 Côte de Boeuf Angus Thai Maturée – grilled ribeye bone in Thai Angus dry aged 21 days served with red wine sauce at THB 2,950++ (1,300g). Condition: Available daily from 11:00 to 22:00. Advance reservations are recommended at 02-125-9000 or cafeclaire@oriental-residence.com. 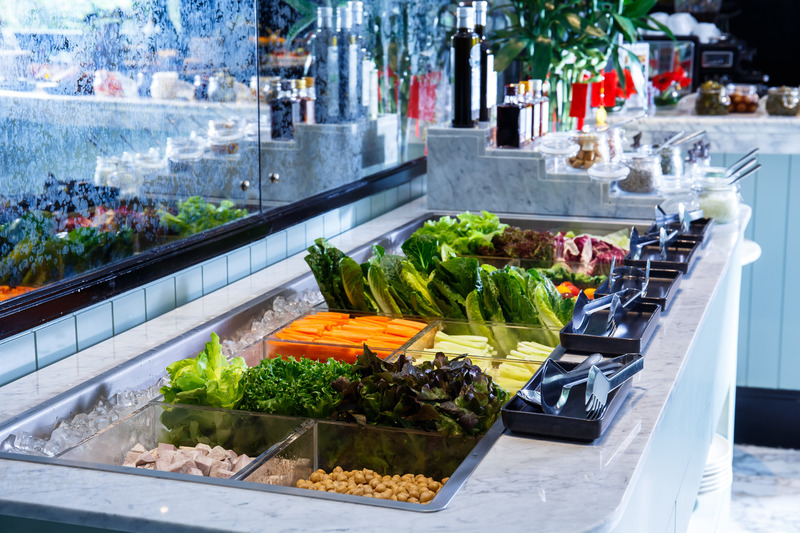 Enjoy the salad bar with antipasti, cheese, cold cuts and desserts at THB 500++ per person or paired with one main course (from two choices of French bistro-style dishes) at THB 850++ per person. Café Claire © 2019 All Right Reserved.